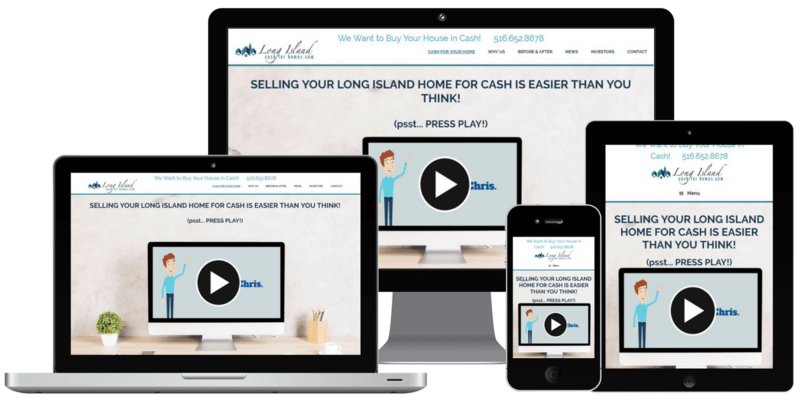 Web Development Services - Long Island, NY - Infinite Media Corp.
We’re a full-service Long Island Web Development & Digital Marketing Agency, focused on maximizing your website investment with mobile friendly web design and conversion funnels for your business. With over 17 years of experience, we know what works on the web. Let us put our expertise to work for you! Long Island website design leaders for over 17 years. More than pretty, it needs to convert. We get that. Tell us about your customers, we’ll design your website around what they want. 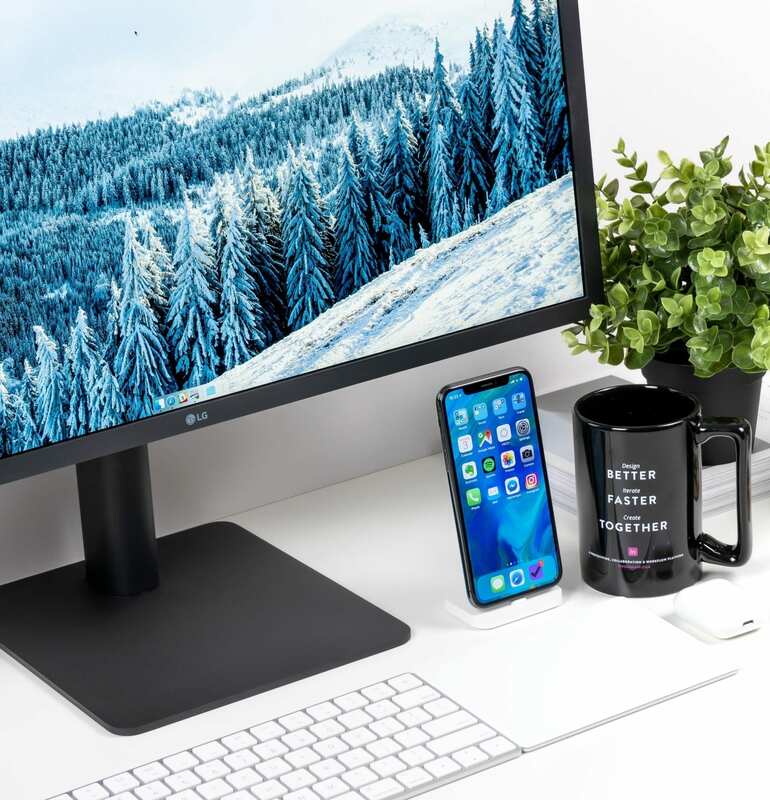 Web functionality, conversion funnels, and optimal performance across a wide variety of devices is just the beginning. 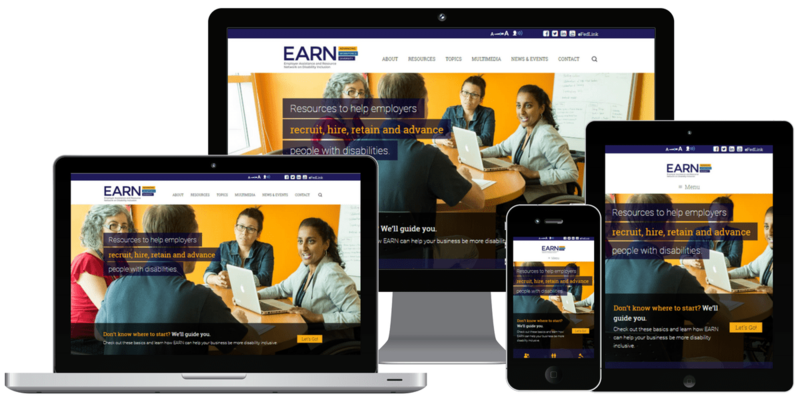 Make your website an asset for your organization. Expertise across 5 big online marketing areas (SEO, SEM, Content Marketing, Social Media Strategy, PPCs, and more)combined to grow your business. You won’t be disappointed. As a Long Island Web Development agency since 2001, we have been involved since the beginning of web design. Did we mention your website is fully managed? From updates and security to full responsiveness and mobile interface, cross-browser testing, and more. 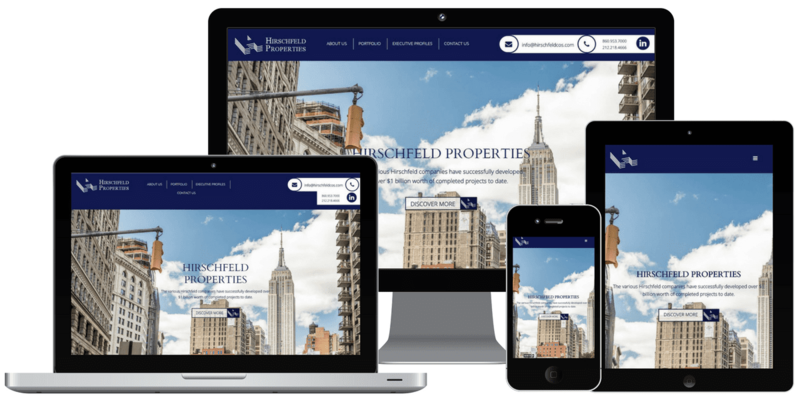 By creating a website with Long Island’s preferred web development agency you can begin to understand the right web development company is a critical asset to your growing business. Design Refresh Every 2 Years!